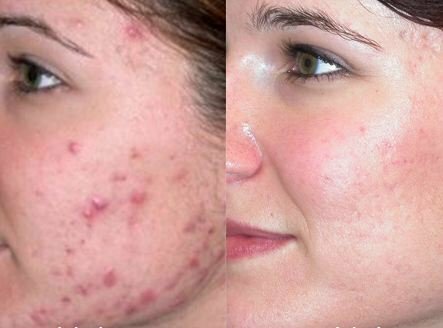 From this post you will learn how to remove acne scars from face including how to remove acne scar from face fast and naturally. Also get very important removal tips. Acne on the face can make one self conscious. The situation is made worse when one is left with acne scars on the face after the acne is long gone. This situation can be corrected by exploring various ways on how to remove acne scars from face. There are many options from which one can choose on how to remove acne scars on face. For people with scars caused by acne that are sunken below the skin’s surface, fillers such as collagen or fat can be used. 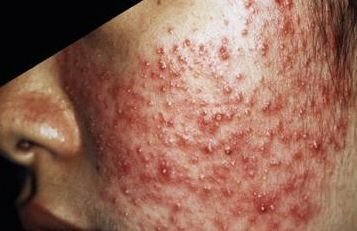 These are injected into the depressed scars caused by acne in the face thus filling in the pits and lessening appearance of the scars. The results are immediate but temporary. Repeat injections will have to be done every six months. Dermabrasion is another option which involves the sanding of the scarred area. This is done using a wire brush. When the top scarred layer is removed, the skin gets bruised. As it heals, new skin forms. This is normally smoother, well contoured and has a regular color. It grows free of the scarring. Chemical peels, also known as chemabrasion, also work by removal of the top skin that is scarred. While dermabrasion is manual, chemical peels make use of acidic solutions to remove the top layer. Once the scar tissue has peeled off, new skin growth is stimulated. Lasers are another option for removal of scars caused by acne on your face. It is effective in removing scar tissue through the use of light in a process known as photo-rejuvenation. The dermatologist removes the scar’s top layer of the skin. Different laser types and light wave lengths are available for different scars and types of skin. The dermatologist examines the scars and decides what is most suitable. Other than the medical procedures for acne scar treatment on the face, there also are home remedies to get rid of acne scars. One way through which one can treat the scars at home is by the use of topical application products. These come in the form of serums, gels, creams and lotions. The main ingredients to look for in these creams include ascorbic acid, alpha hydroxy acid and beta hydroxy acids. There are some that are available over the counter while others are prescription strength. They work by lightening the scar and exfoliating the dead skin cells but take longer for the effects to be felt. This could be anything from weeks to six months depending on severity and age of the scars. There also are natural home remedies. These include honey, egg whites, vinegar and lemon juice. These need to be used consistently for them to yield results. 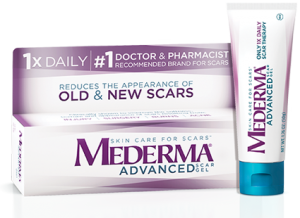 For people who are sensitive or those with new scars, they should start off by trying these. 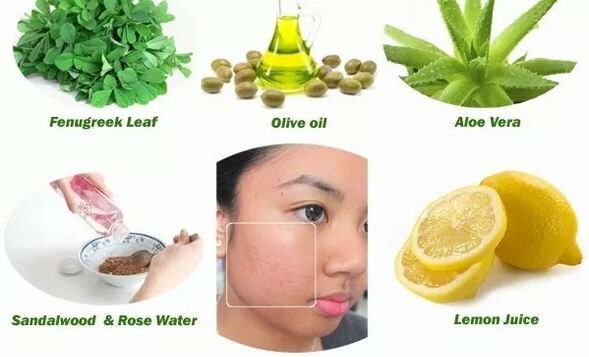 If you have been wondering how to remove acne scars from face fast, the secret lies in knowing what is right for your skin as well your type of acne scar. Knowing your acne scar types and what works best for them will go a long way in ensuring a lasting solution. For people who are not ready to face the knife or needle, at home options provide a solution to remove acne scars from face naturally. 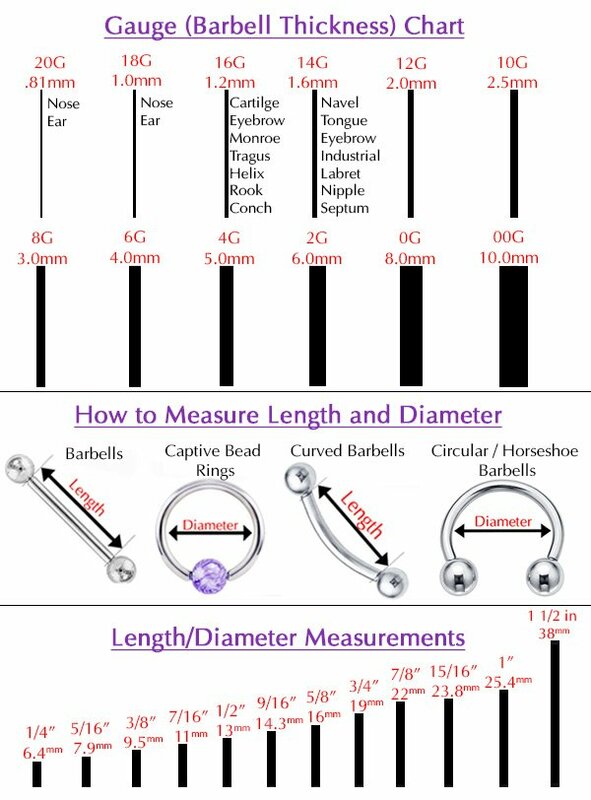 These are cheap, easy to use, readily available and non-invasive. They tend to be effective as long as one is committed to the treatment regimen. Baking soda is one of the home remedies. It is exfoliating in nature which enables it to slough the dead skin cells. This minimizes the appearance of the scars. All that one needs to do is mix two parts of baking soda powder with one part of water. Massage this on the face in gentle motions. Give more attention to the scarred areas. Leave the paste to dry on the face before rinsing it off and patting dry. Honey is another at home remedy for scars caused by acne. It possesses anti-bacterial and anti-inflammatory qualities which enable it have a soothing effect as well as get rid of inflammation on scars. It is also moisturizing and non-irritating. This makes it ideal for people with sensitive skin. Use a q-tip to dab raw honey on the scarred area. Have minimal if any side effects. To arrive at the best method, book an appointment with a dermatologist. They will examine the scar and let you know which the best method to adopt for removal is. When venturing out, protect yourself from sun rays by wearing a high SPF product. Wide brimmed hats could also help. These will help prevent the scars from becoming more pigmented. During the treatment period, avoid using hot water on the area of treatment as it can be very drying. If you are in the habit of picking the already formed acne scars, ditch that habit to enhance healing.